It was always clear that Red Dead Redemption 2 would be successful. For starters, it's a Rockstar game, which means it was already guaranteed a massive audience. However, the exact level of success Red Dead Redemption 2 has hit would have been tough for even the most optimistic fans to predict. 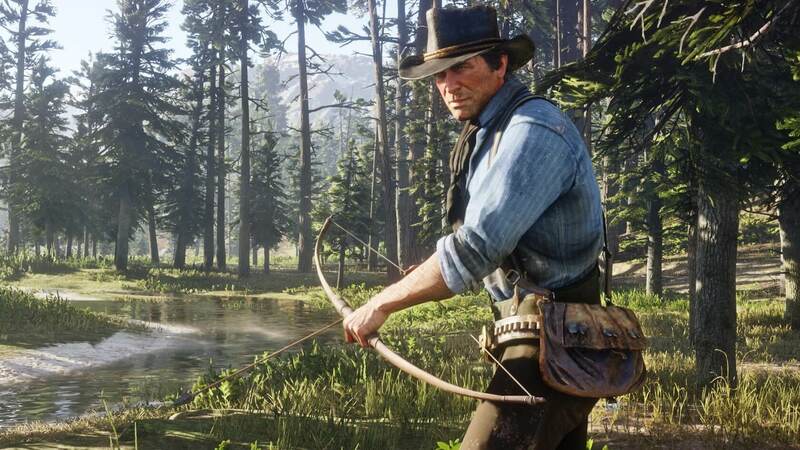 Courtesy of an announcement published by Take Two on Tuesday, we now know that the company has managed to ship a whopping 23 million copies of the western title since its October 26 launch. For reference, GTA V sold around 29 million copies in the 72 days following its release. When you consider the fact that GTA V likely has a wider appeal than a realism-focused western, Red Dead Redemption 2's numbers become even more astounding. In terms of other games with comparable shipments, Call of Duty: Modern Warfare 3's lifetime shipments amounted to about 26.5 million, and Modern Warfare 2 was even lower at 22.7 million. It should be noted, of course, that the games industry was a very different place at the time; thus lower shipment numbers are to be expected. Regardless of context, it's hard to take away from Rockstar's results with Red Dead Redemption 2. The game has only been on the market for three months and change, and it's already selling like hotcakes - who knows what the game's lifetime sales will be a few years down the line?